It’s important to take care of your overall health if you are to have good oral health. If you neglect the warning signs, you will end up sick and may have a tough time recovering. Often, your mouth gives you signs that indicate if something is wrong with your overall health. Neglecting these signs means you are risking your chances at healthy living. There are many dental procedures that are said to help improve your general health. One such procedure is a root canal, which is one of the most complex dental procedures, yet its advantages are many. If you have fallen prey to a severe infection, then a root canal is your best bet. It’s a process used to scrape off the bacteria in order to safeguard your tooth. Moreover, it also helps get rid of tooth pain. There are more benefits of having a root canal, listed below. When you don’t pay attention to the bacteria feeding in your teeth and damaging them, the outcome can be very unpleasant. A pulp infection may affect your teeth to a point where they need to be extracted. Tooth extraction is extremely painful, and you should wish to avoid it at any cost. In such situations, your best bet is to turn to a root canal. That’s because the anxiety and fear that accompanies tooth extraction can be horrendous for some individuals. Your infected tooth might seem different from the neighboring teeth due to the fact that the infection has discolored it or left cracks. Stains are common when you’re suffering from dental infections, and they are not easy to get rid of. However, a root canal cleans off the infection, and you can then opt for a dental crown to restore your bad tooth to the way it was before, beautiful and white. Having an infection in the mouth can be injurious to both oral health and overall health. If you don’t take the necessary steps to have the infection removed, it might spread across the gums, to neighboring teeth, and even throughout your body. Therefore, a wise choice is to go with a root canal treatment therapy and secure your oral health and overall wellbeing. When there’s bacteria residing in your mouth and feeding off your tooth, you feel severe pain every time you bite onto something because the bacteria damages the foundation of the tooth and makes it weaker. A root canal makes it possible to chew and eat again without any trouble. As a result, you get to enjoy your life to the fullest. Once you get your root canal done, you’re less prone to tooth decay and other similar issues. As a result, you will not have to visit your dentist as often, allowing you to save time, money, and energy. 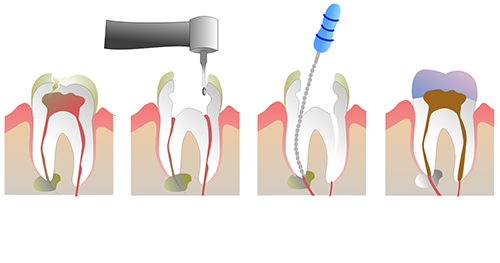 As mentioned earlier, a root canal is a complex procedure. 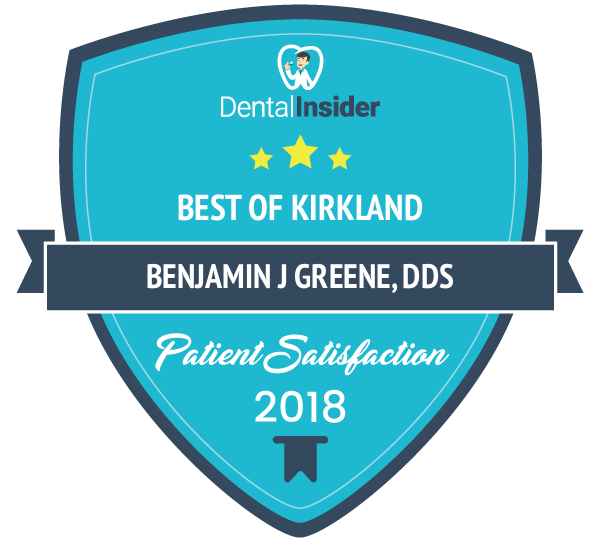 As a result, you need Kirkland Family Dentistry to make sure there are no issues when you undergo this procedure. 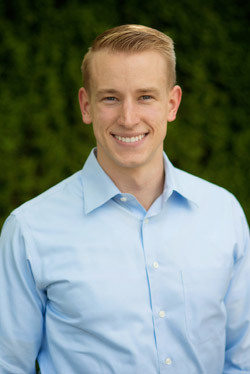 Call (425) 822-0435 to book an appointment today.